Anyone who has enjoyed an Afternoon Tea will know that sometimes it is the attention to detail that makes it extra special. Of course the tea, sandwiches, cakes are the main focus of any Afternoon Tea but it is the finishing touches that make the difference. 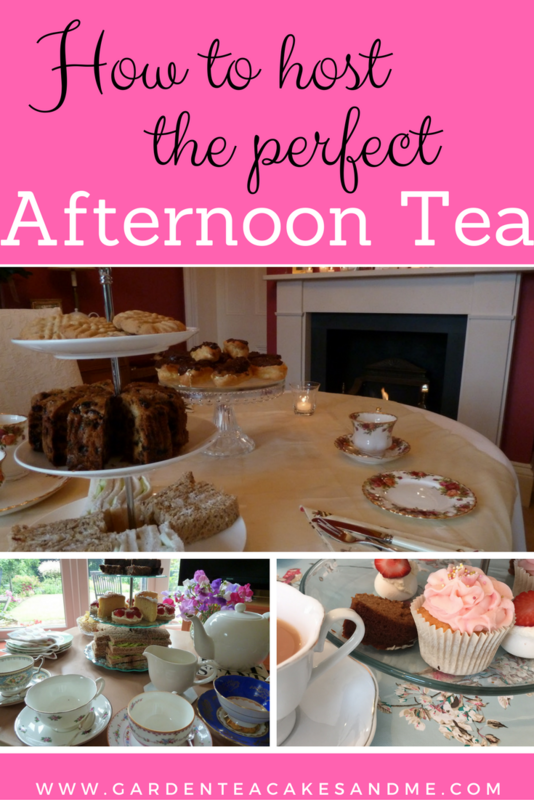 Here are my Top 10 Tips to add that little extra sparkle to your Afternoon Tea. They are in no particular order and of course you may not want to include them all, but just one or two of them will add that little something special to your next Afternoon Tea. Delicate silver spoons, cake forks, a jam spoon or tea strainer add that touch of sophistication. Many antique shops and online retailers sell a set of silver plate spoons from around £20+. Fabric napkins are so much more preferable to the paper ones, they sit easier on your lap without sliding off onto the floor. No one wants to be ducking under the table to retrieve a dropped napkin. For a formal afternoon tea absolutely no tea bags, loose tea only and that's not up for discussion. After all you also get to enjoy using a tea strainer. 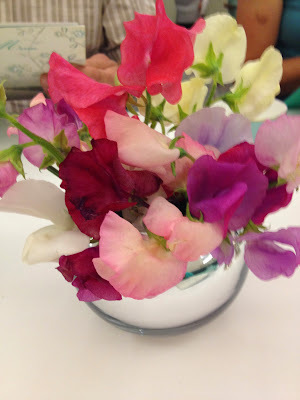 A small vase or posy of fresh flowers will add to the ambiance and fragrance of your afternoon tea. They will also act as a point of discussion, even nicer if they are from your own garden. A crisp clean white linen tablecloth is essential, perfectly ironed and not a single crease in sight. Or an antique lace tablecloth would be wonderful if you are lucky enough to have one in the family. This will really make a difference when you have laid the table, it will create the perfect landscape for your table setting. If you are going to buy and enjoy a specially selected tea it needs to be served in a china cup and saucer. It is not necessary to have a full matching tea serve, mismatched fine china adds a vintage feel to an afternoon tea. Use small side plates for those dainty finger sandwiches and cakes, this will also help with room on the table. If there is quiet a few of you gathered together to enjoy your afternoon tea, there is bound to be lots of chatter. But I find it nice to have a little background music, maybe something classical, after all we doesn't all have a harpist available to play live. Fresh flowers and maybe a scented candle also add to the ambiance. This may sound a little old fashioned, but everyone loves to receive an invitation to a party in the post. You can always request rsvp's by email. There is nothing quite so inviting than to see tiers of cakes and scones sitting at your table. Allowing your eyes time to explore each tier whilst you try and decide what to eat first. Only to then realise you really ought to start with the savory finger sandwiches, but really it is all about the cakes! 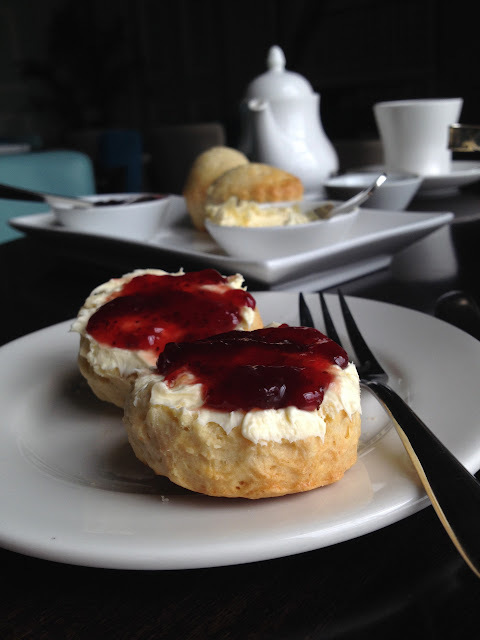 If you are not a baker or host, then enjoy an Afternoon Tea out with friends, make a reservation at a hotel/restaurant that specialise in Afternoon Tea. This way you get to enjoy all the fun and skip the washing up. Sounds wonderful, its one of my favourite pastimes.